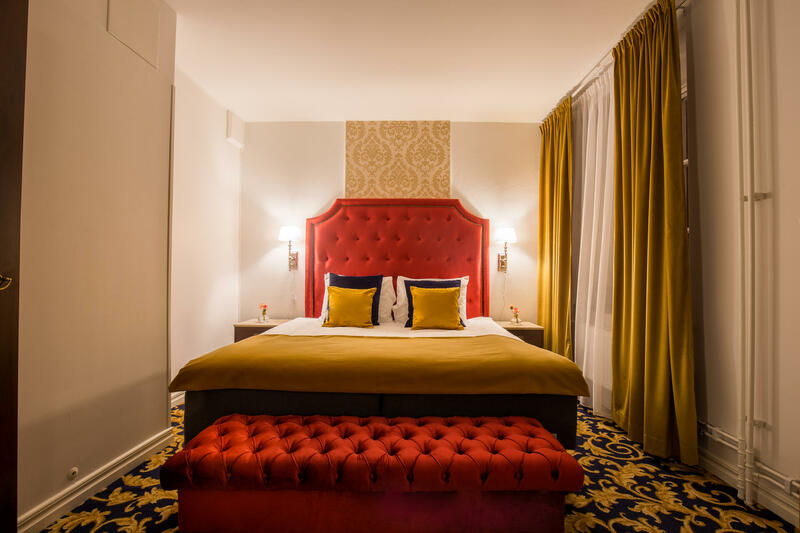 Between 14-17 sqm are the sizes of our Queen rooms in Hotel Gamla Stan. Each room has it's own bathroom and a view over the cobblestone streets. Book now! 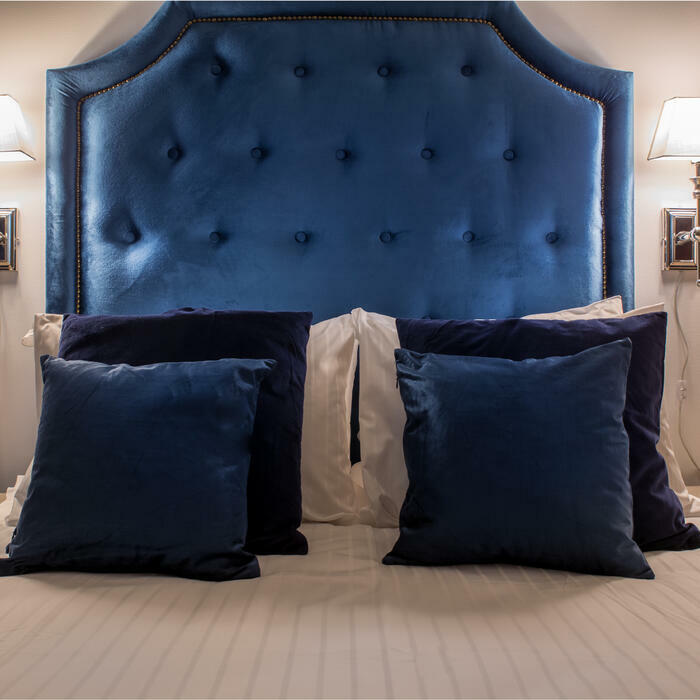 These rooms have beds that are 140 cm in width and with bedding in exclusive satin. All rooms have ensuite bathrooms and a view of either the waterfront or the narrow cobblestone alleys, 43” LED IPTV with 15 channels, hot water kettle for tea and coffee. Some rooms even have a combination of sideboard, divan, armchairs, coffee table, wardrobe, writing desk and desk chairs.